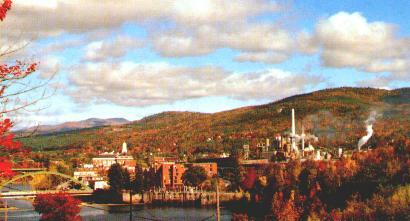 The Town of Rumford was first settled in 1779 by Jonathan Keyes. 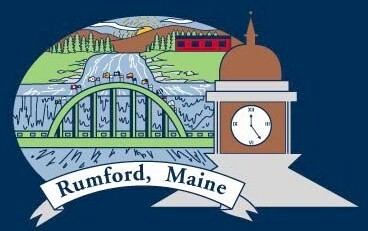 on February 21, 1800 making Rumford an official town. 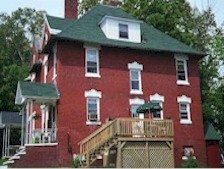 as a place to live after spending time in Rumford in the late 70’s prior to our trip to Germany. 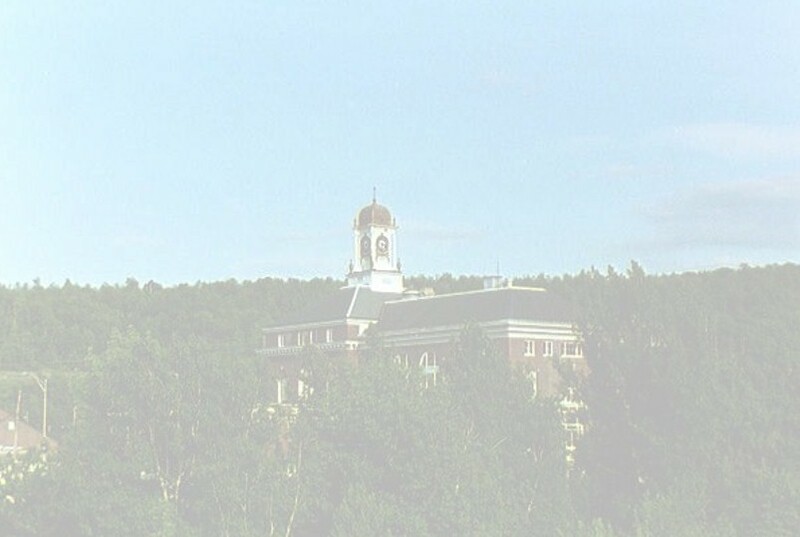 We met in Maine where friends once resided prior to them entering the Air Force. pursue my career in Law Enforcement in the Rumford Area. On July 4th, 1985, my family attended the fireworks display at the Lewiston Racetrack. They no longer have the fireworks here but at the Memorial Bridge between Lewiston/Auburn. Besides Rumford had one of the best displays in the state until recently. which could fit in the palm of my hand. She was told to keep the cat or it would die. She gave it to me and I named her Firecracker or F.C. for short. after more than 18 years. She will be sadly missed by me. Click here to visit a fitting page in her honor. In Memorium Firecracker F.C. Maifeld June 4th, 1985-August 11th, 2003. Later in 1985, I was hired as a Deli Clerk at Hannaford Brothers Shop ‘N Save. This is where I met and worked with Mary Libby, whom I’d later marry. 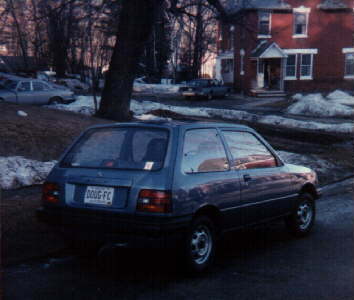 On October 31st, 1986, I purchased my first brand new car. That car being a 1986 Chevrolet Sprint. someone like me who was just starting out in the real world. 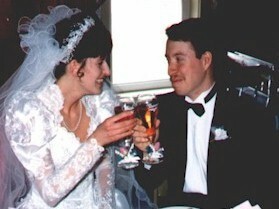 On February 29th, 1988, I proposed to Mary and she said Yes. 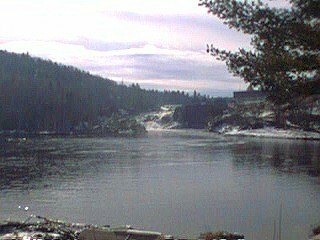 early 1900’s and housed the management of the paper mill of that time. outside of the house alot over the twelve and half years we owned it. 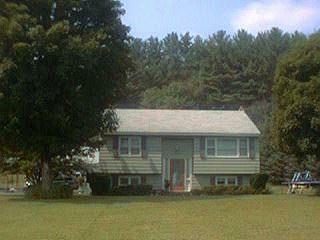 On July 26th, 2001, we sold this house because we bought a house outside of town in Rumford Center. 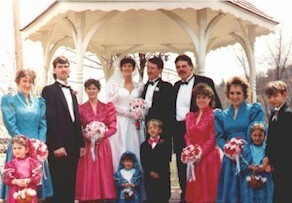 On April 29th, 1989, I was married at the St. Athanasius & St. John Church in Rumford, Maine. We went on our Honeymoon, enjoying a cruise to the Bahama’s and a stay at Disney World. but this time with our children. Check on out the Disney Cruise link for further details. On September 6th, 1991, I was blessed with my first child, a daughter, Meagan Lea . 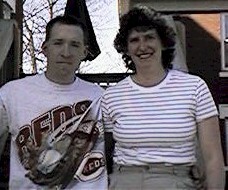 On May 26th, 1994, I was blessed with my second child, also a daughter, Rebecca Alexis. On January 7th and 14th, 1997, I had major eye surgery. This surgery made it possible for me to get rid of corrective lens. I no longer have to wear glasses the size of coke bottles. The only time I need glasses is to read. 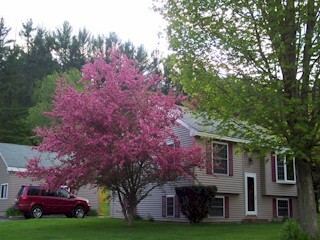 On May 3rd, 2001, We bought a house with land and moved to Rumford Center. Come take a look at what we bought.